Many travelers are just passing through when they first visit Antigua. 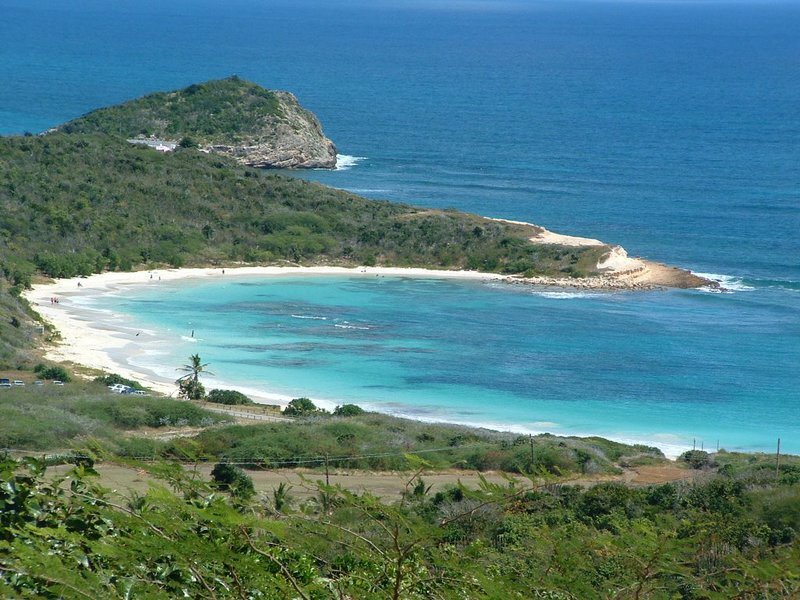 But once you’ve laid eyes on its curvaceous coastline and beautiful beaches—not to mention mingled with Antigua’s friendly people—the desire to return is inevitable. An uptick in nonstop flights (with JetBlue from New York City) and this summer’s 60th anniversary of Carnival add to the reasons to set off on a Caribbean adventure.